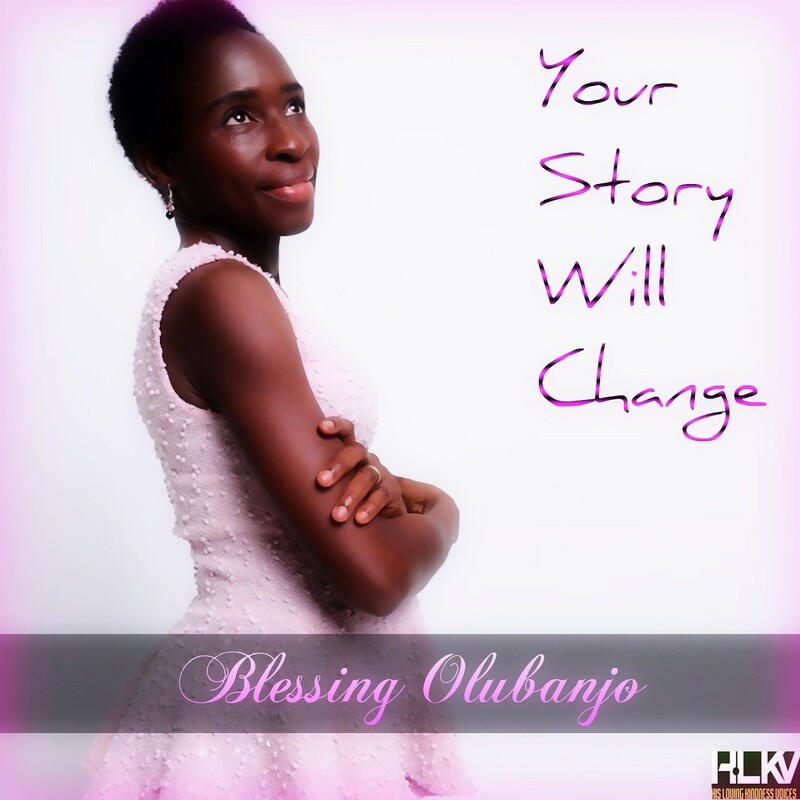 Blessing Olubanjo is a multi-award winner and mentored by Tim Omotoso. She was born in London and was taken to Nigeria by her Dad at the tender age of 4 where she did early years education, primary, secondary school and higher education before returning to the UK. God has graced her with many gifts and abilities. She can act, sing, compose songs, model, dance, counsel, do graphic design, jewellery design and more. 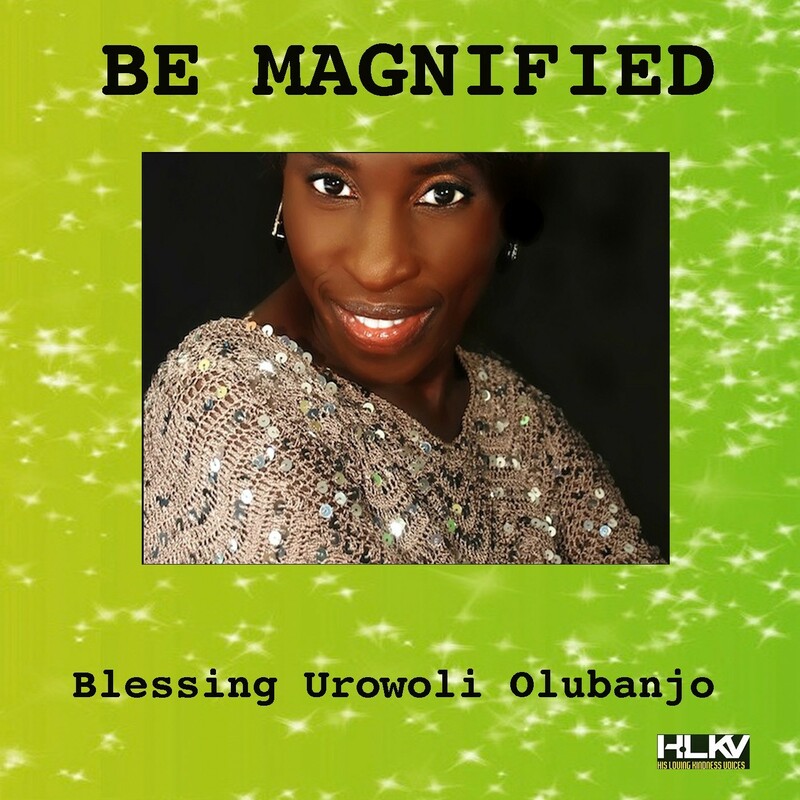 Blessing Olubanjo is a Television Personality. She has her TV show " Simply Blessing" on Heritage Television showing live every Tuesday at 9pm to 10pm on her facebook page, YouTube, Twitter and other platforms. She is the Choir Co-ordinator at C.A.C Courtyard of Perfection in London and a great inspiration to many gospel music artists across the globe. Blessing is very passionate when it comes to singing and leading God’s people in praise and worship. Her sensitive flow of worship has transformed and inspired many lives. By the grace of God, she won at the Scepter Gospel Music Awards in the Best Song of the Year category with her single album titled Your Story Will Change in 2013. On the 2nd of November of the same year (2013) she was awarded with a PGM Award in the Contemporary and African Praise category for a newly released full album titled Be Magnified. On Saturday, the 11th October 2014 She won another PGM Award in the Praise and Worship category. She was nominated in 2014 for the Nigeria Gospel Music Award (NGMA) and in 2015, she went on to promote her full music album Be Magnified and her single album Your Story Will Change in the press and attending TV interviews. 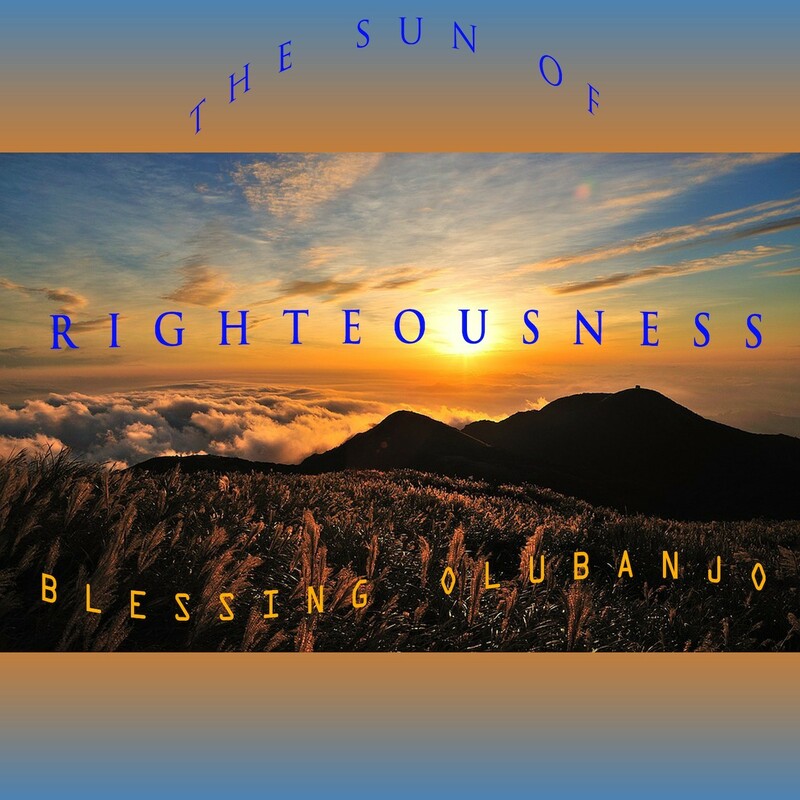 Blessing Olubanjo's single album titled The Sun of Righteousness was launched on the 14th of July 2016. On the 24th of September 2016, Blessing was awarded with 2 special awards by Praisetek Gospel Music Awards. The first award was for the UK Most Voted Artiste of the Year 2016. She won the second award for her single album The Sun of Righteousness in the Contemporary Praise Category at the Praisetek Gospel Music Awards 2016 . In October 2016, She won another music award with her single album The Sun of Righteousness outside the UK, all the way in the United States of America in Los Angeles. Blessing Olubanjo won the Akademia Music Awards as the best song winner in Christian/Gospel Genre. In December 2017, Blessing Olubanjo won the Gathering of African's Best Awards (GAB AWARDS) in Gospel Music Category in London, UK. In 2018, Blessing Olubanjo was awarded with 4 prestigious awards. She received 'Outstanding Achievement in Gospel Music' at DBE Music Awards. The Women of Praise Awards 2018. The award of special recognition at the Classic Company and Fashion Show and also the PGM Legendary Award. All glory to God! You can support Blessing Olubanjo by getting your copy of her music albums at the lists below. Blessing is an extra-ordinary actress who can act any role with ease. She is one of the pioneering students of Mount Zion Christian Drama Institute headed by Mike Bamiloye in the UK in 2007. She has featured in Hollywood, Nollywood and Salonewood movies, including award winning movies such as Fake Identity, Suara-La, Revenge of a woman and Oma Tsen Tsen. She was awarded by Ruke Amata Media Ltd in December 2013 for reaching the finals in the annual acting competition known as Class Act in the UK. Blessing Olubanjo joined Chosen Generation Drama Ministry (CGDM) in 2017 and has acted both in the Drama Theatre and drama ministration in Churches. Blessing is also an author, a publisher and designer. She has written her first book in 2013 which is now available online at Amazon, Waterstones and other Christian Stores. The title of her book is The Great I Am. It is a powerful book that encourages and changes lives. She is also the publisher of the book titled Oh what a calamity & other poems which is written by Paul Oku-ola, a top Nigerian poet. It is an anthology of poems which: enumerates the effect of HIV/AIDS and Stigmatization, lists the safety (not only prevention) method and behaviour and it is an informative and exciting book for all irrespective of race, colour, age or status. In 2018, she wrote her 2nd book titled The Mysteries of God and His Kingdom. This book contains mind-blowing revelations about God, miracles, testimonies, over 300 names of God with Bible references on the name and attributes of God, faith verses fear and more. It is a Must Get Book. It has transformed many lives already and it will continue to do by God's grace. Get your copy and be inspired and inspire others also. God bless you. More details avaiable on the Shop page of this website. She enjoys the designing of websites and some of her work can be viewed at SB Designs page on this website. Blessing had a divine visitation in the dream when she was faced with a serious financial challenge and she was shown a piece of necklace that she made many year in Nigeria and was asked if she remembered that particular piece of pearl beaded necklace and she said "yes" and then she was told " Start Doing Beads ". She was able to do some designs which she shown to friends and loved ones. You can see some of the designs on the right hand corner of this page. Her mentor Rev Tim Omotoso is the Senior Pastor of Jesus Dominion International (JDI) and the Founder of Ancient Of Days Broadcasting Network (ADBN), an intercontinental 24-hour TV Station that is changing millions of lives on a daily basis by the grace and mercies of God. You can view this powerful television station live at www.ancientofdays.tv God bless you. Blessing receives the PGM Legendary award in 2018. All glory to God!